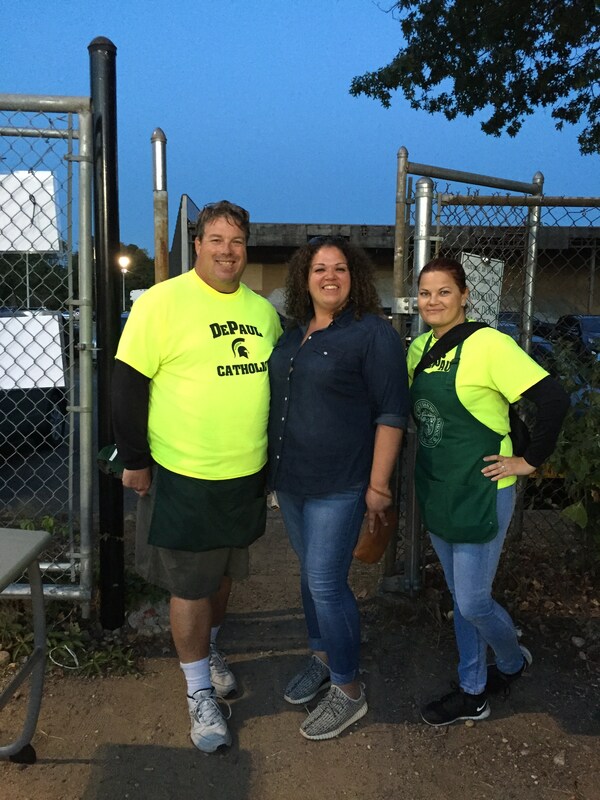 The mission of DePaul Catholic's Parents' Association is to to support the entire DePaul Catholic community through parent involvement. 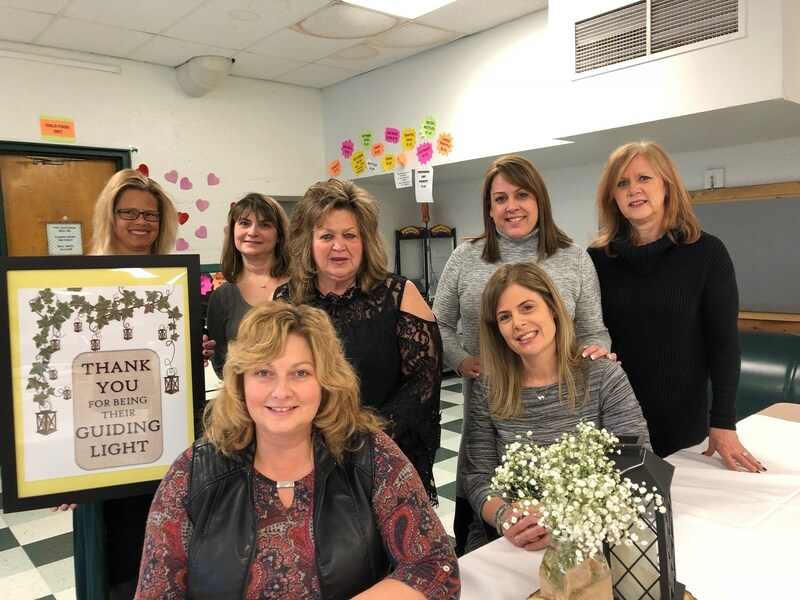 This is accomplished through a variety of efforts including a Hospitality Committee, Parent Ambassadors, and fundraising events to support our students including the Fall Calendar Raffle, Spring Tricky Tray/Fashion Show and numerous other events that take place throughout the year. 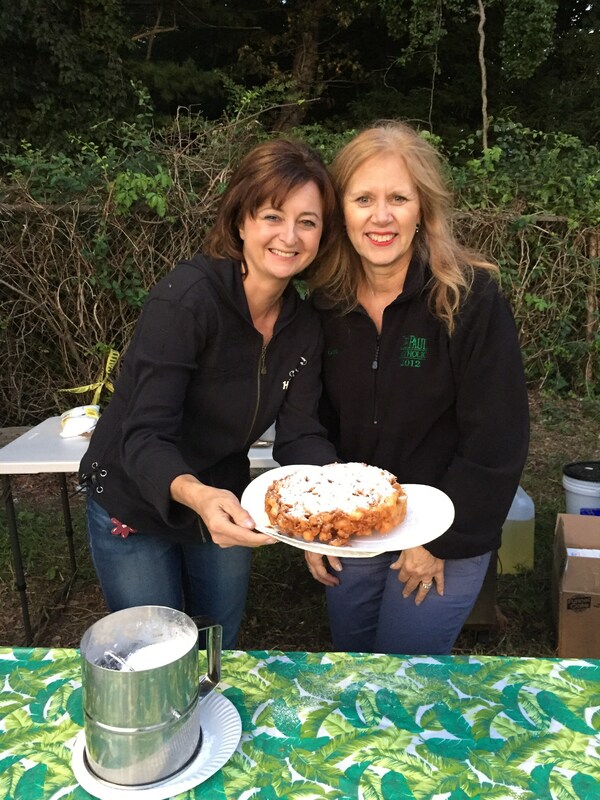 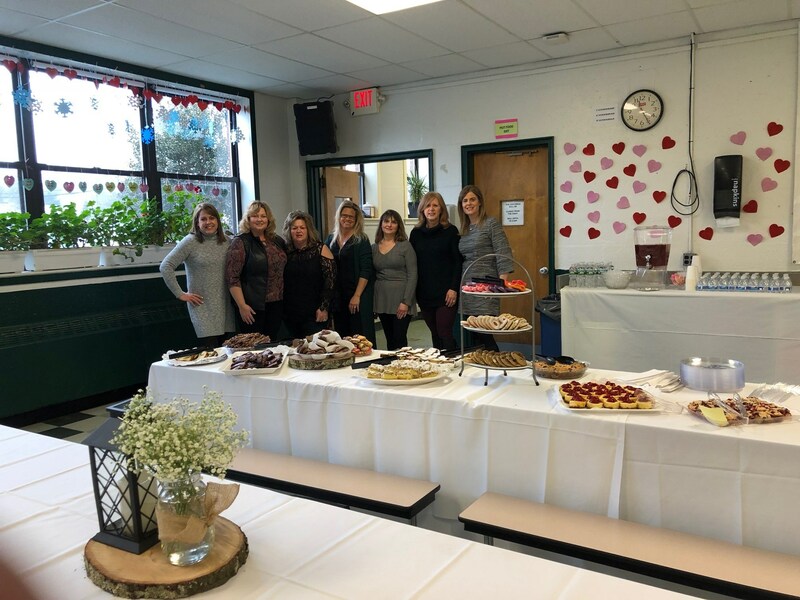 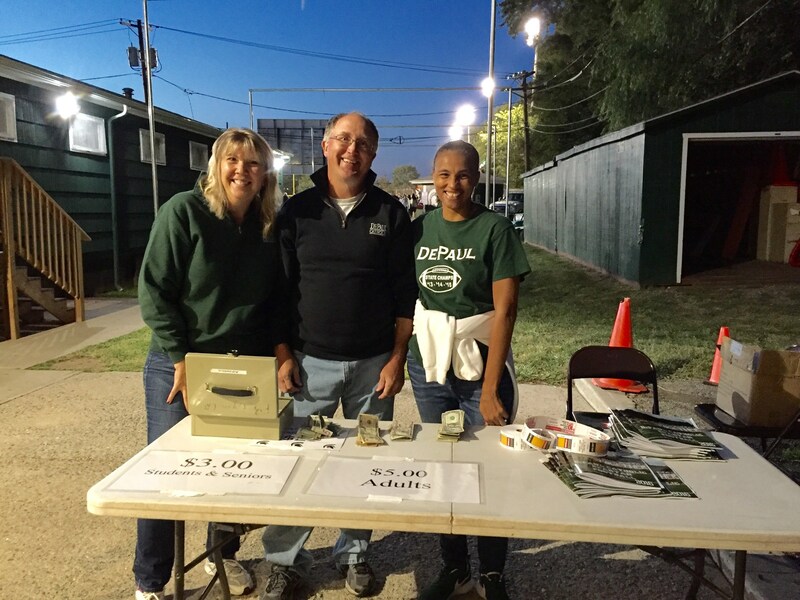 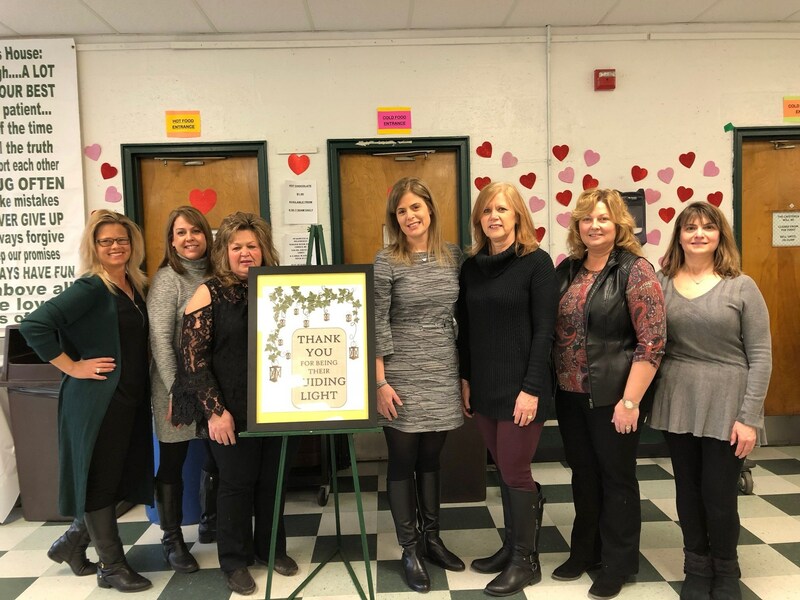 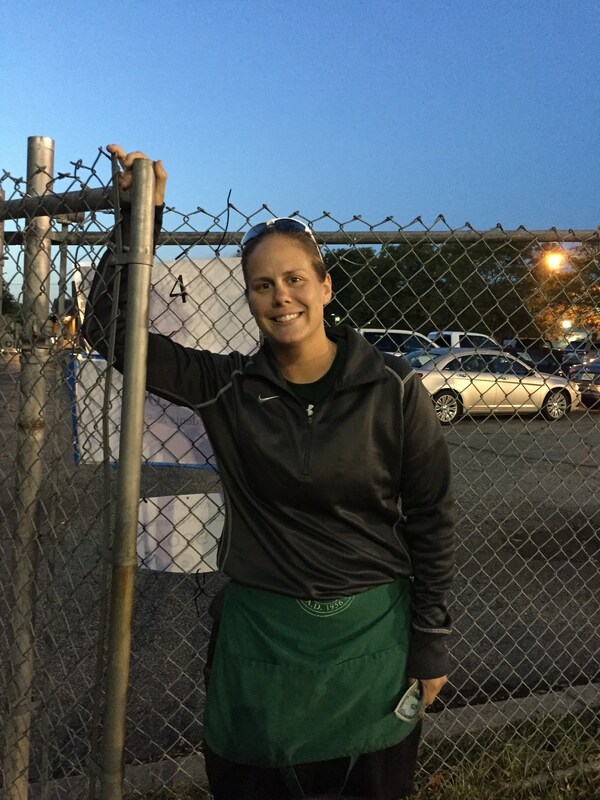 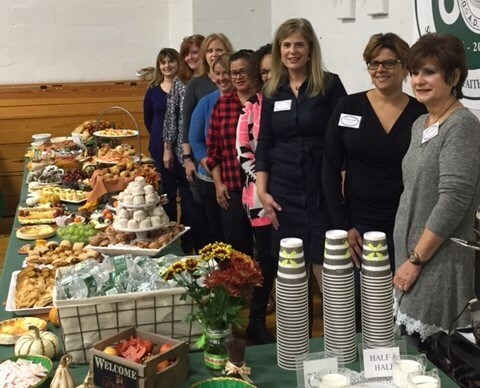 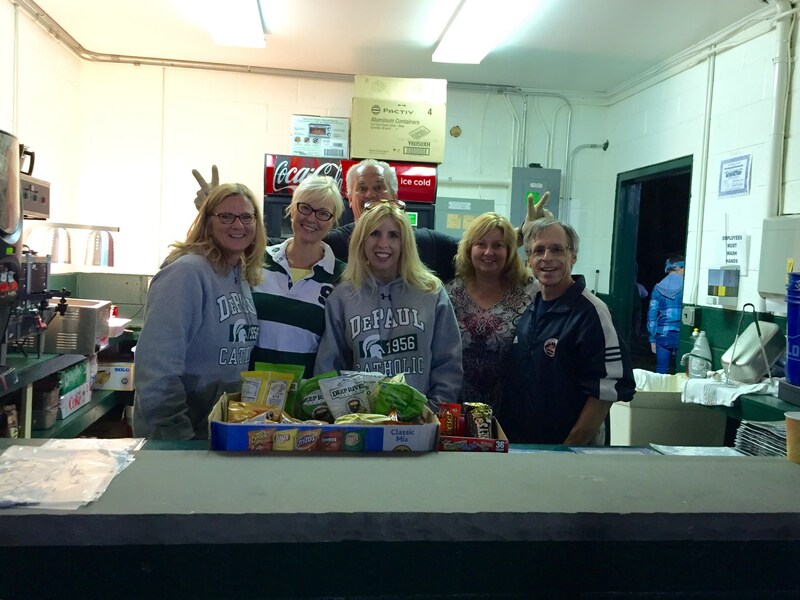 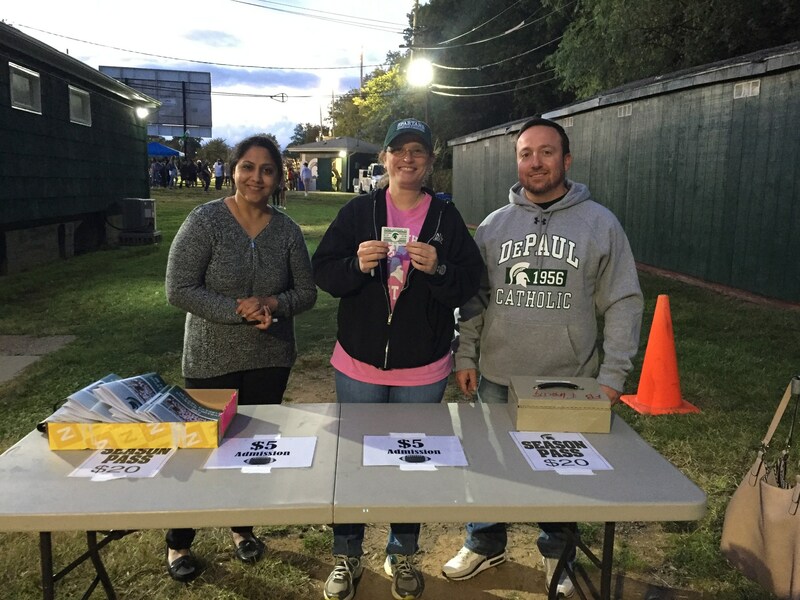 In addition to shaping our three guiding principles of Scholarship, Faith and Community, volunteering as part of the Parents' Association is a great way to meet other parents and become an even more active member of the DePaul Catholic community.